conversion dashboard, giving you the best ROI. Grow your business to specifically targets leads. We create revolutionary real estate websites that empower realtors to win search engine visibility. Our patent-pending technologies make it possible for agents to have competitive websites that truly capture Internet traffic with no technical knowledge or skill. Now, every agent has the ability to have a dominating web presence in their market. 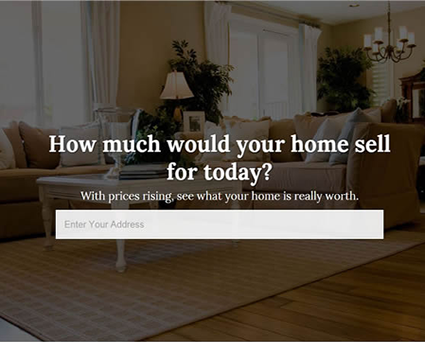 No other website on the market today has “algorithm-smart” technology capable of proactively helping real estate websites to win search engine traffic. Our basic templated website platform is far more powerful than the most advanced customized websites available on the market today. What Separates Our MLS IDX Solution from Other Real Estate Website Companies? At Lead Performer we have developed the world’s most sophisticated MLS database driven optimization technology that gives YOU the advantage in winning high search engine placement in today’s competitive real estate market. Our IDX solutions will enable your website to show first page results when consumers perform searches for common real estate related search terms and keywords. 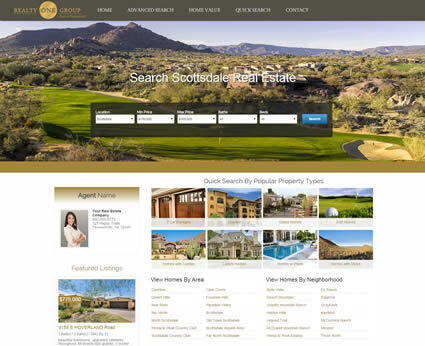 It takes great complexity and expertise to design advanced real estate website systems that appear simple and user-friendly, but have the internal power to place you at the top of the search engine ranks.